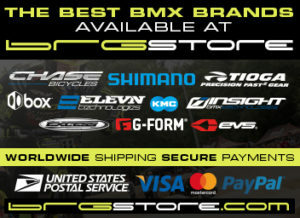 The 2019 Chase Edge bikes are in stock! 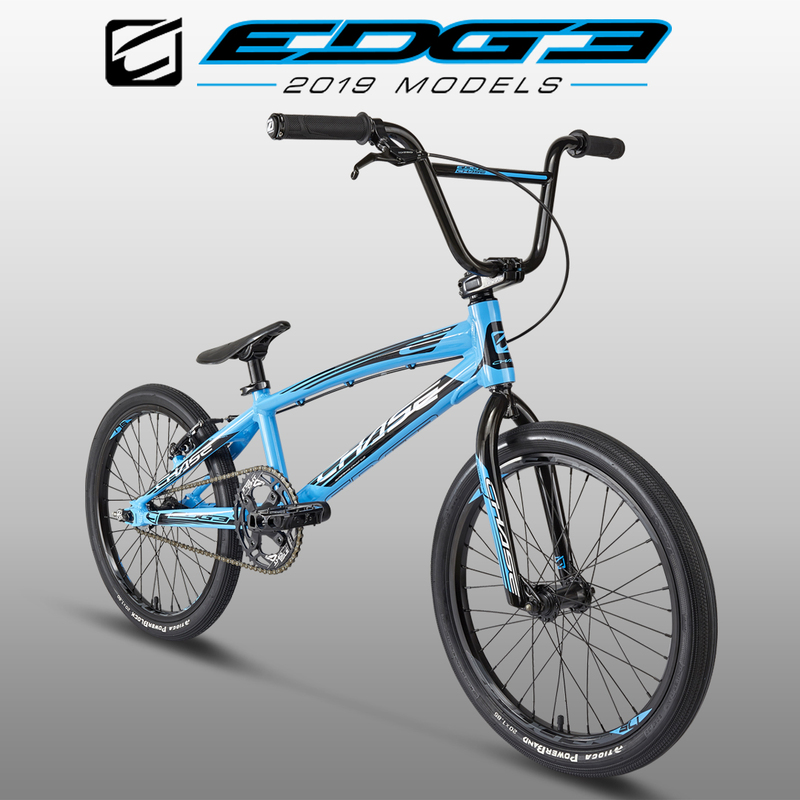 The 2019 Chase Edge Bikes are now in stock! We recently took the Edge Bikes to the @bellflowerbmx track and had @connorfields11 @jorisdaudet33 and @mrbillbmx rip up the track with them. See the full video on our Facebook or YouTube page.